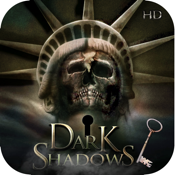 A Dark Shadow Of Liberty is a fascinating hidden object puzzle adventure game that mixes hidden object hunts with mini-games. 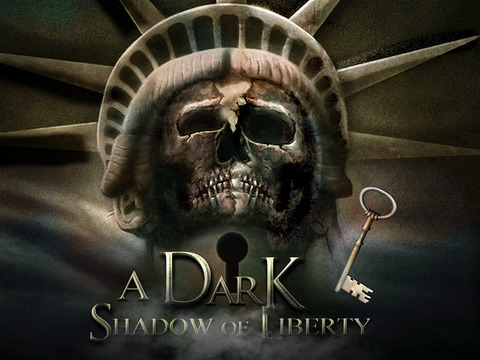 It was developed by a team of professionals including: script writers, artists, and real-life wizards created a unique magical setting. Together they created entralling game play and the magical aura of Tirisfal Fortress and Magic Academy!!! 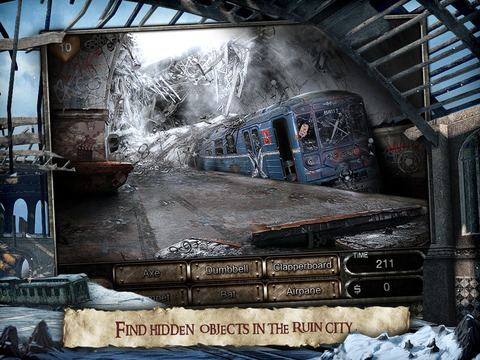 Featuring innovative hidden object gameplay, an intriguing storyline, and stunning full-screen graphics, The Mystery of the Aurora Palace is an amazing adventure for the whole family. Embark on a brain-bending adventure with Angus, whose father went missing after making a discovery that could "change the course of humanity”. Angus follows the direction of the secret map and finds the ancient Aurora Palace. In the Liberty Palace he meets an elegant lady who is the hostess of the palace. Will she help him to find out the answer?